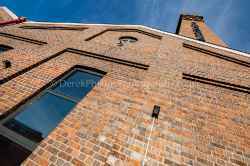 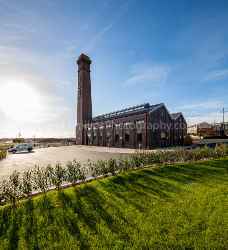 A few architectural photographs from a recent shoot for Tobermore at The Pumphouse in Barry near Cardiff. 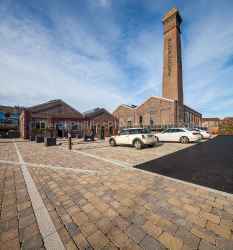 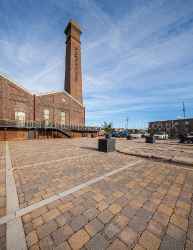 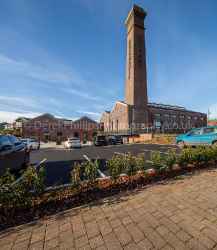 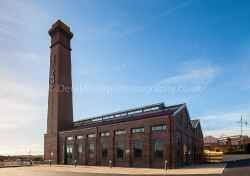 A recent redevelopment of an historic building in the Barry Waterfront Innovation Quarter. 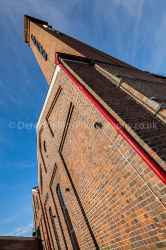 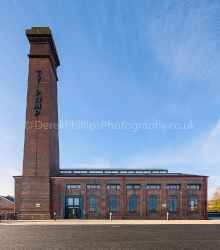 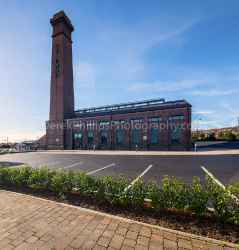 Using specialist architectural lenses and post processing the entire height of the building and it's surroundings are captured in a high definition image suitable for further cropping for use in print, website and social media.